Does USCIS approval of a regional center mean a project is a safe investment ? 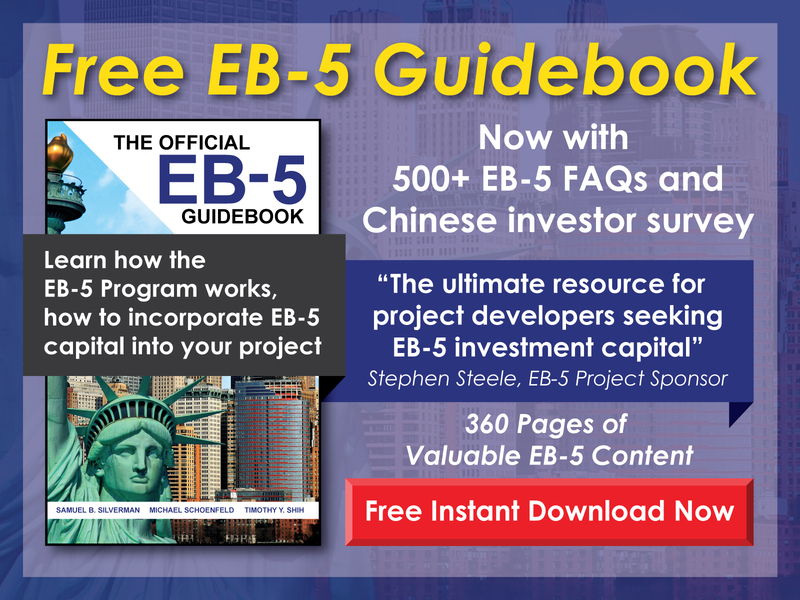 Free EB-5 Evaluation Does USCIS approval of a regional center mean a project is a safe investment ? An organization seeking regional center status must submit Form I-924 to USCIS along with various disclosures and project documents. USCIS is primarily concerned with the compliance of the regional center to applicable laws and regulations. 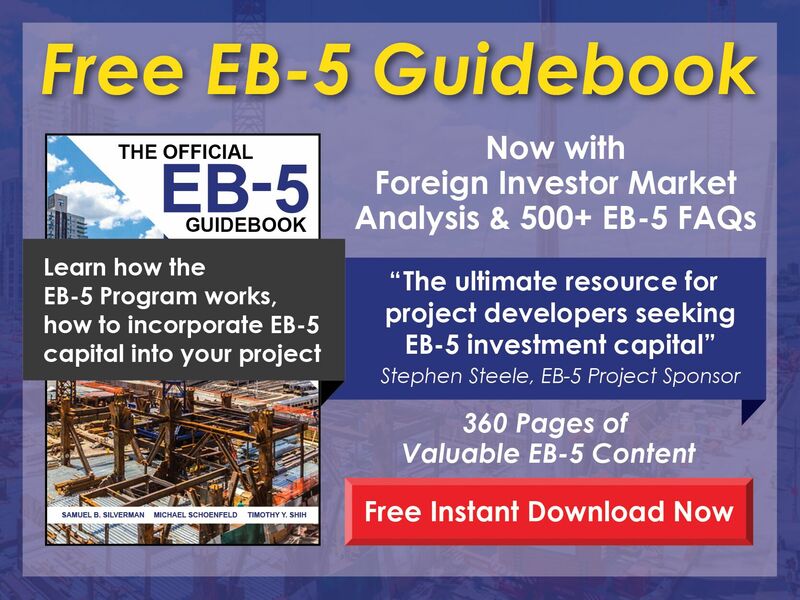 The agency does not conduct thorough due diligence on the regional center principals or project principals, nor does it assess whether a given project is a good investment. When selecting a USCIS-designated regional center, individual investors should conduct their own due diligence to ensure minimal immigration and financial risk.